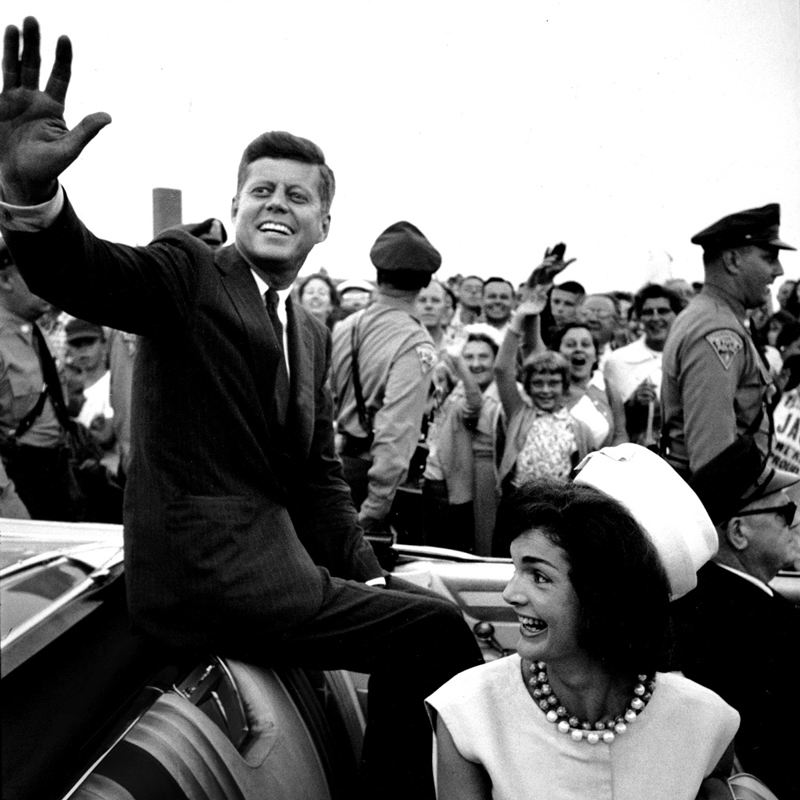 The exhibition will feature 77 framed photographs culled from Getty Images, noted photojournalist archives and Kennedy Presidential Library collections of over 36,000 images along with a selection of ephemera. The most exhaustively researched group of Kennedy photos ever assembled, the exhibition celebrates the life, political career, and extraordinary vision of one of the country’s most admired and most charismatic presidents. Gift of the United States Government.